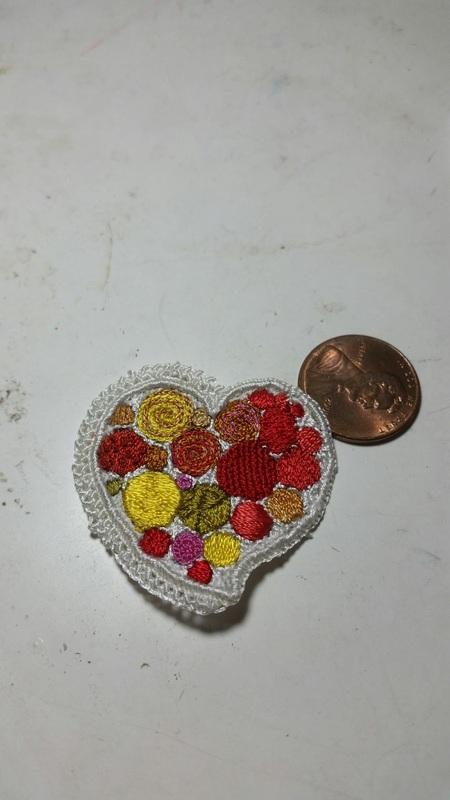 I've finished another heart/milagro. I'm particularly happy with how the edge turned out. I'll be starting the next one this afternoon. This only took twelve hours to do, so I'm very happy with the speed on it.